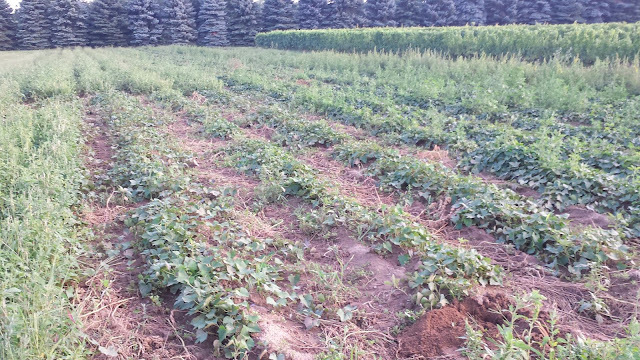 The field might be a bit weedy, but growing they are. 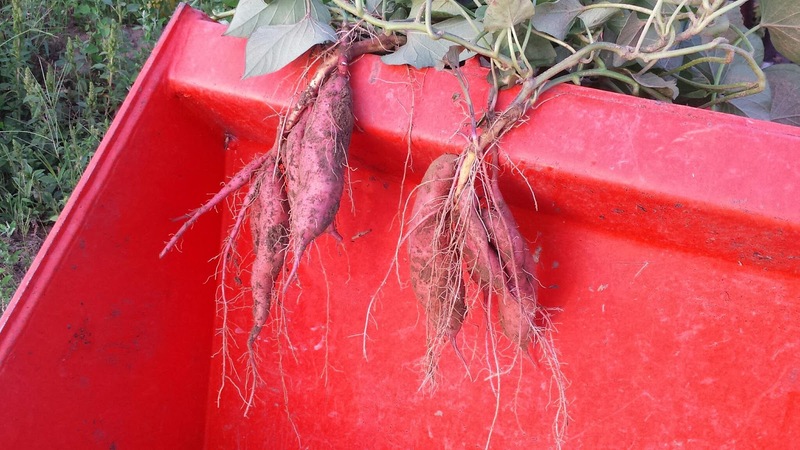 This winter we will be debuting sweet potatoes as part of our CSA. They are looking great, have some growing to do, but the taste so far is amazing.